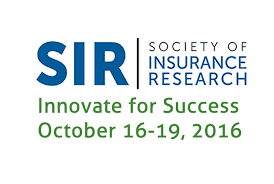 Third Wing client Zeldis Research will be presenting and attending SIR 2016. Stop by the Zeldis Research booth at the SIR Annual Conference for one of our almost-famous cupcakes and a chance to visit with the Zeldis team: Amy Rey, Doris Kaiser, and Fred Gaudios. On Monday, Oct. 17, Amy and Fred will present “A Shifting Perspective: The Voice of the Millennial Agent and Business Owner,” the new Zeldis proprietary research study on these important — and different – young segments.